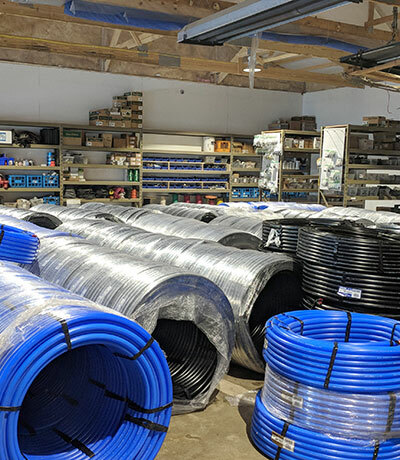 The knowledgeable staff at Capitol Lawn Sprinkler, Inc. use state-of-the-art products to ensure our clients get the highest quality installation. Attention to detail and customer satisfaction is the number one priority for everyone throughout the company. 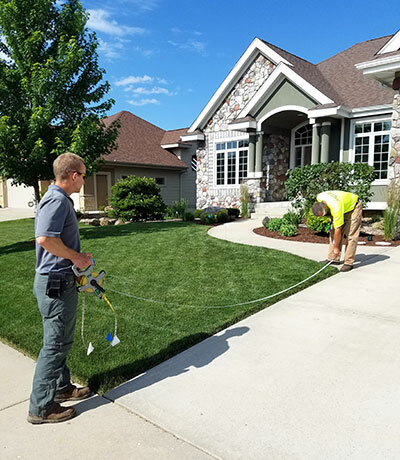 A professionally installed irrigation system turns watering time into leisure time. With the WiFi you are in control wherever you have Internet access. Together we determine a sound strategy for your irrigation needs. Watering your lawn with our installed systems cut down on wasted water. Not only does this save you money on your water bill but it also helps in times of drought. We conserve by only watering when wind, sun and other evaporation factors are minimal. No more over-watering plants while trying to get the rest of your yard green. Using "zones" will allow you the freedom to control how much water you put on specific areas of your lawn. 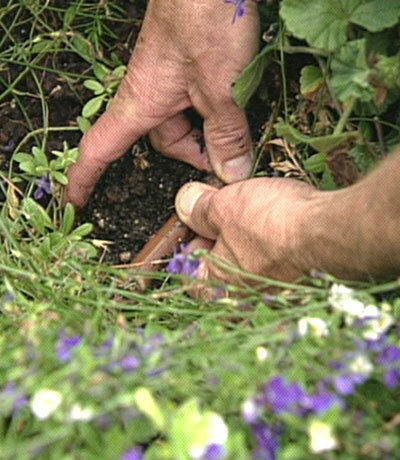 Of course, an automatic system uses less water than watering by hand. No more dragging a hose around the yard or coming home after a vacation to a burned-out yard. The controller waters automatically for you whether you're home, asleep or away. And with the WiFi capability, you have all the information at your fingertips to check your system or adjust it. 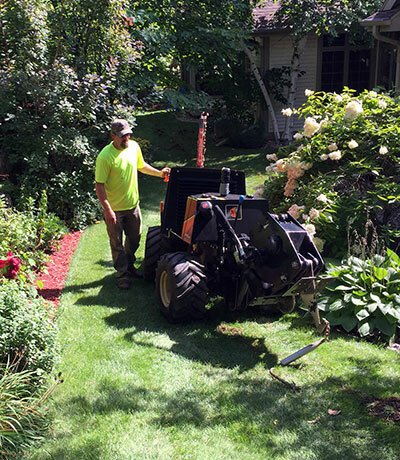 Capitol Lawn Sprinkler provides hassle-free irrigation solutions because irrigation is all we do! Built on a family tradition of caring, we are driven by a passion to exceed customer expectations and consistently deliver client satisfaction.